SO, today marks the day of a entire week and day of no blogging. BOO. I have so much to show you, but yet so busy. Yes, I know no excuse to be extremely busy, but I am, I'm working my booty off in order to have a stress free vacation in a couple of weeks. :) I just can't wait! 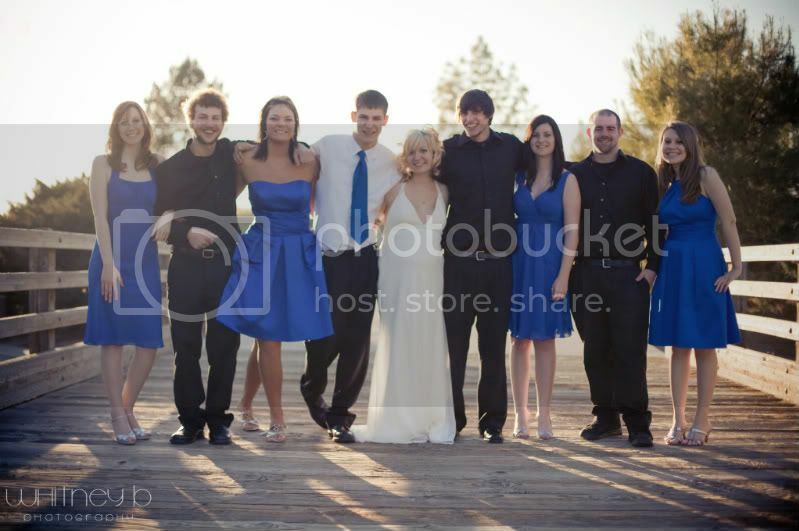 In the midst of all my busy work though, I am giving you guys a sneak peek of Cierra & Kody's Wedding day! 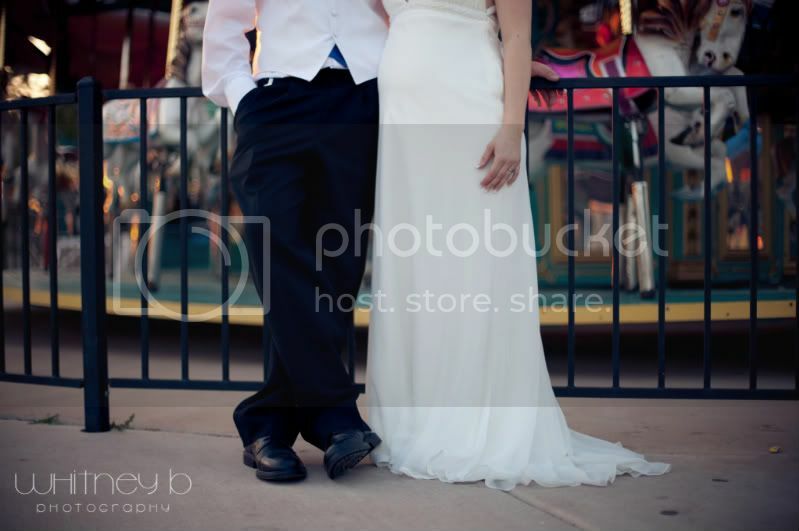 Two Wedding posts, a couple, & senior post! Check back soon!